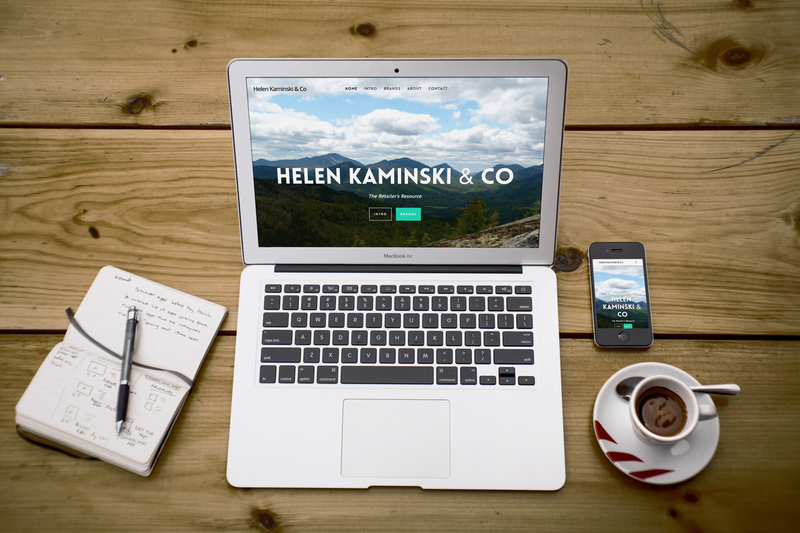 Helen Kaminski & Co. is a company from Upstate, Ny that represents different manufacturers. 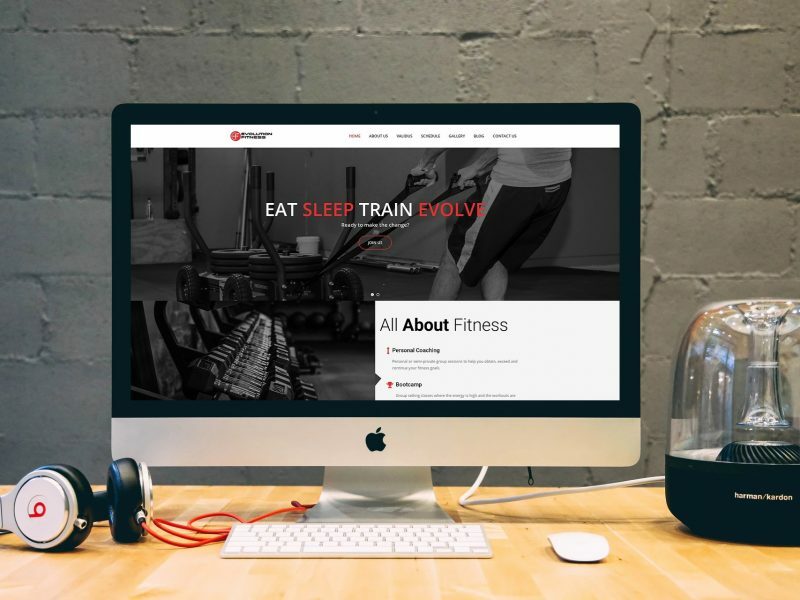 The build was a simple one page website that embodied Helen’s entire business. By adding simple and clean elements we were able to say a lot in a small amount of space. This type of website is typically used as promotional tool acting as an online business card. 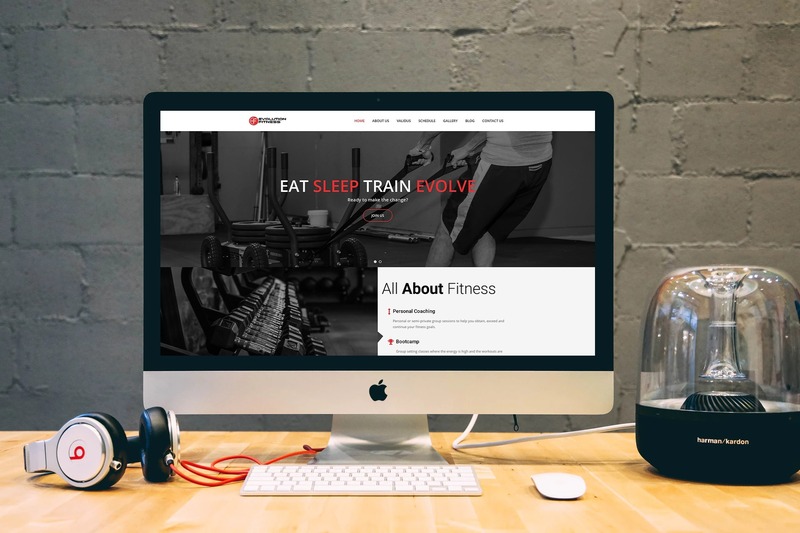 The end product was a clean, fun, and mobile responsive website.